Tangled and True: a holiday tip. Tonight I created something extraordinary. No really, I did. 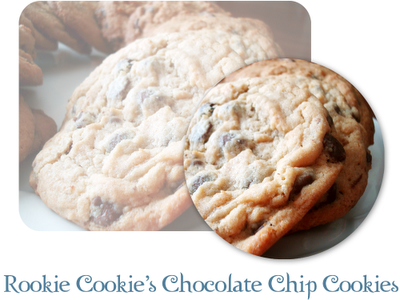 I took this chocolate chip cookie recipe (we've talked about it before).. The result had family and friends banging down my door. Okay maybe not banging, but my sister who doesn't even like peppermint had a few.. and I'll leave it at that. Is this next year's contender? I made those Rookie Choco Chip cookies when you gave the recipe last year and LOVE them. They are the softest cookies ever...that is now my official cookie recipe. thanks! I love that idea. And I am glad you do too. 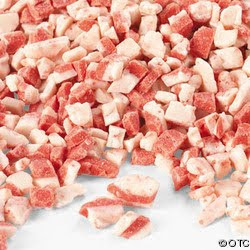 funny, the pic looks like bacon. i thought it was bacon too. ha.